Henzells Agency are delighted to market this beautifully presented, brand new home. 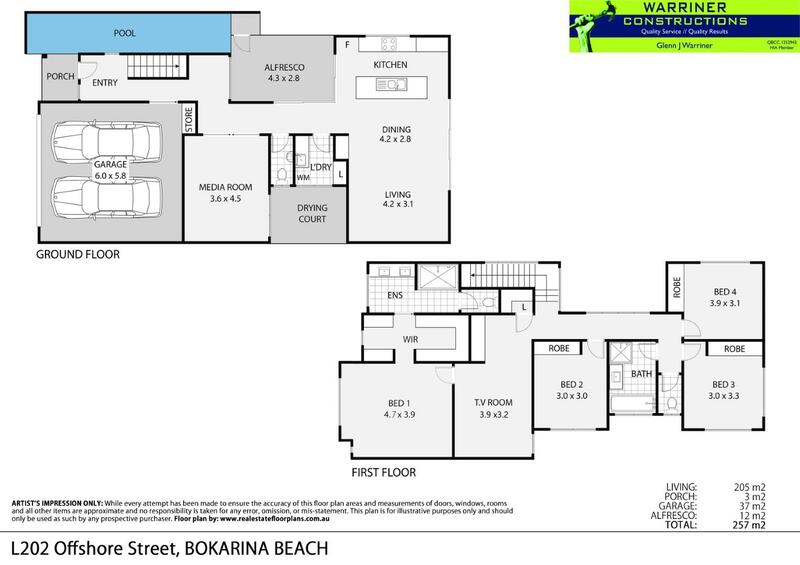 Built by Warriner Constructions this property grants you the opportunity to live a stone’s throw away from the beach. Located in the new Stockland Bokarina Beach estate this home is your chance to live in a vibrant community.